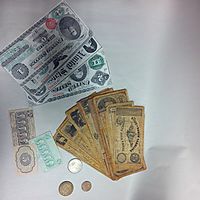 Anesthesia Outside of the Operating Room is a comprehensive, up-to-date textbook that covers all aspects of anesthesia care in OOR settings, from financial considerations to anesthetic techniques to quality assurance. With increasing numbers of procedures such as cardiac catheterization and imaging taking place outside of the main OR, anesthesia providers as well as non-anesthesia members of the patient care team will find this book critical to their understanding of the principles of anesthesia care in unique settings which may have limited physical resources. 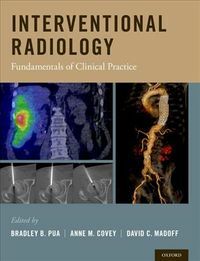 The book includes chapters on patient monitoring techniques, pre-procedure evaluation and post-procedure care, and procedural sedation performed by non-anesthesia providers. Its authors address problems of anesthesia that have unique answers in OOR settings, such as patient transport and cardiac arrest, and discuss technological progress and considerations for the future. The text also covers surgical procedures and anesthetic considerations by procedure location, such as radiology, infertility clinics, field and military environments, and pediatric settings, among many others Select guidelines from the American Society of Anesthesiologists (ASA) are provided as well. 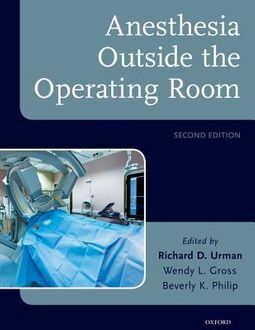 Edited by the senior faculty from Harvard Medical School and with contributions from other academic institutions, Anesthesia Outside of the Operating Room provides a unique and convenient compendium of expertise and experience.